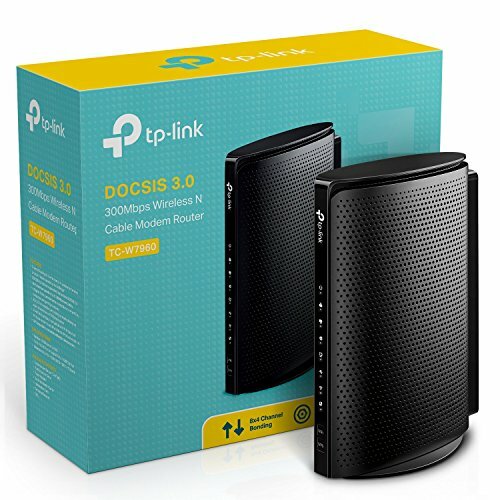 The TP-Link TC-W7960 combo wifi modem is an outdated device that we can only recommend for slower internet speeds and few wifi connected devices. This modem has wireless N technology, the standard from 2009 which was replaced with the much faster AC technology. This is definitely a budget purchase that is compatible with many cable companies but don't expect it to last you a lifetime.